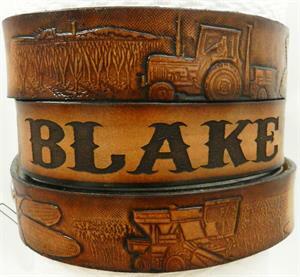 Looking for custom name leather belts for your little buckaroos? 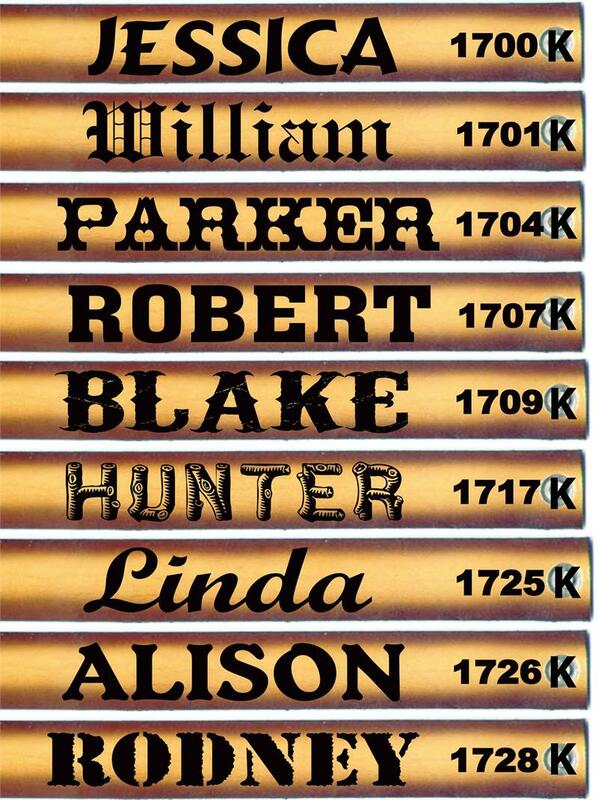 They can be just like mom or dad with a selection from our personalized belts for kids, such as this one right here! 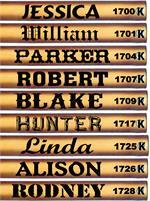 The Farm Scene design is 1¼ inches wide. During construction of our personalized belts for kids, we leave space for your name—whether you choose a nickname, their full name, or something special. 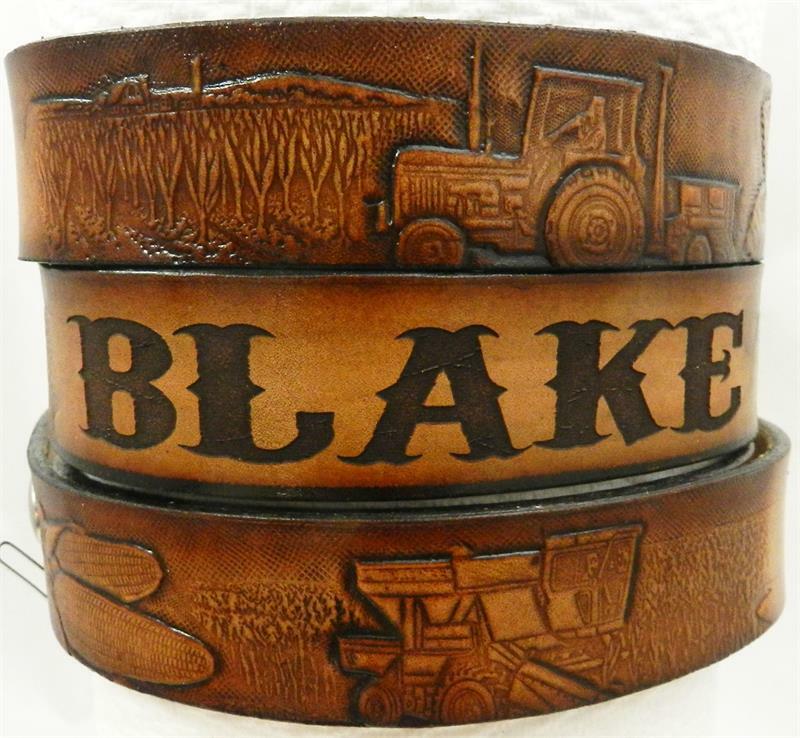 Children's belts are made of quality, top grain 7/8oz tooling leather and proudly hand finished with our exclusive sixteen step finishing process. 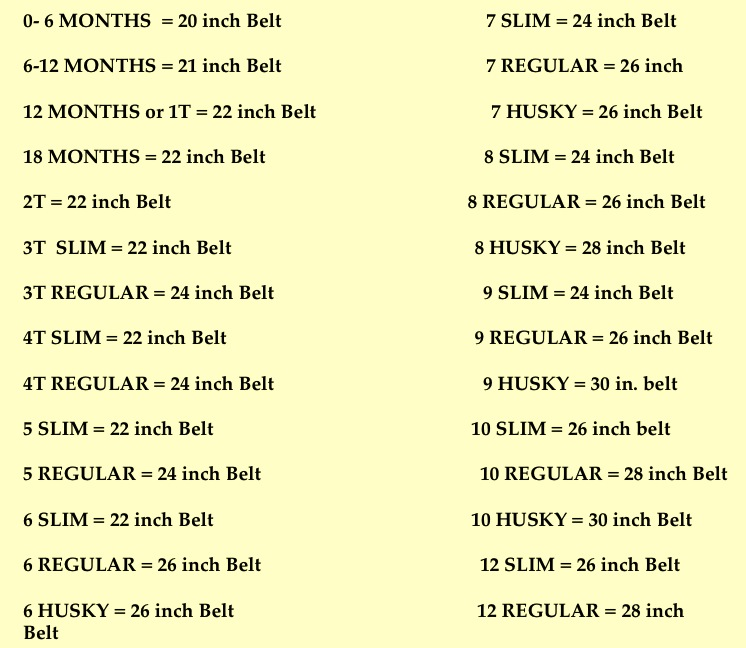 Like the adult sizes, these custom name leather belts are made in the USA and feature a standard utility buckle, a leather keeper, and durable snaps for buckles. This carved western design matches the adult version Farm Scene #114 so the little Buckaroo can be just like Mommy or Daddy.